Flashpoint To Be Directed By John Daley and Jonathan Goldstein | Nerd Much? Flashpoint has been through a few directors at this point. 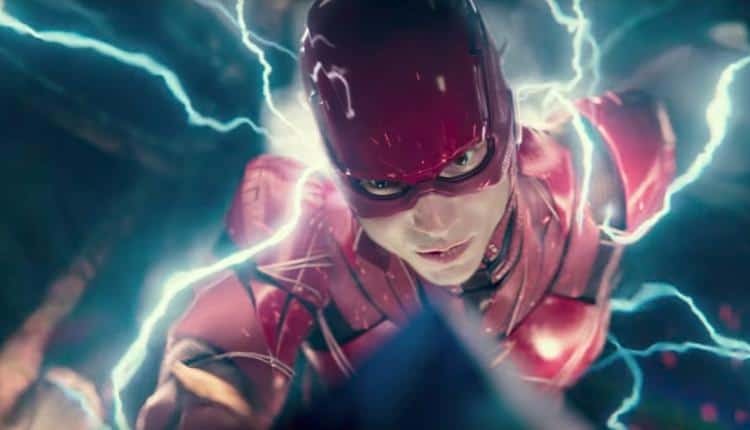 According to Variety, Warner Bros. is currently considering John Francis Daley and Jonathan Goldstein to direct Flashpoint, the standalone Flash film. Daley and Goldstein have known for their work on Spider-Man: Homecoming as scriptwriters. They were apparently on the on the short list to direct Homecoming too, but the task ended up with Jon Watts. Their directing work includes Vacation and Game Night, both are strong comedies with plenty of clever dialogue and crazy slapstick. Two things that work well with the character of Flash, always the wise-cracking hero of the day. Flashpoint has been through a few directors at this point, most recently parting with Rick Famuyiwa. Before Famuyiwa, Warner Bros. tried to woo Ben Affleck but the man made it very clear that he was not interested. Flashpoint script has also been through a rewrite already, the new draft written by Joby Harold (known for his work on King Arthur: Legend of the Sword as both writer and producer). Flashpoint will be starring Ezra Miller, who played the Flash in Warner Bros. recent box office flop Justice League. Other stars include Gal Gadot, reprising her role as Wonder Woman, Kiersey Clemons and Iris West, and Ray Fisher as Cyborg. It will be interesting to see if this group of superheroes will be better or worse than it was in Justice League. Perhaps their roles will be minimal like Ironman in Homecoming. Flashpoint is scheduled for release in 2020. Do you think that Daley and Goldstein are a good fit as directors for Flashpoint? Is this all Warner Bros. attempt to ramp-up what little good there was about Justice League? Let us know your thoughts in the comments below.